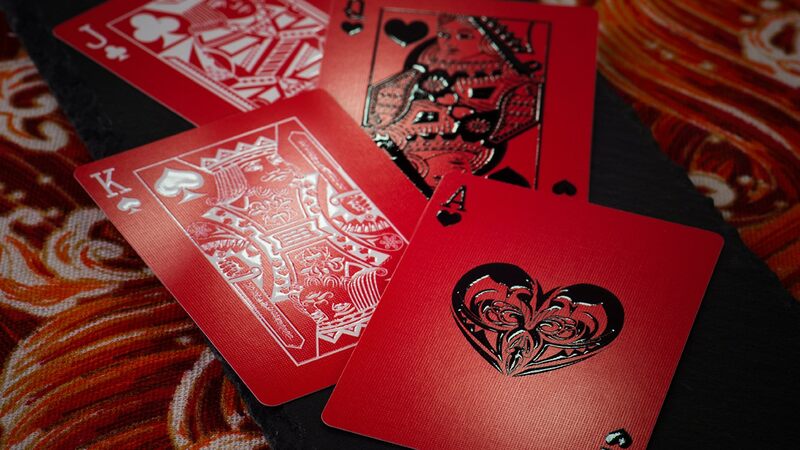 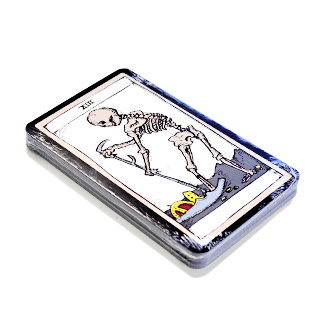 Dimensions: 70mm x 121mm, 2.75" x 4.75"
If you're into tarot card reading, our personalized tarot cards maker will be a perfect addition to your professional services. 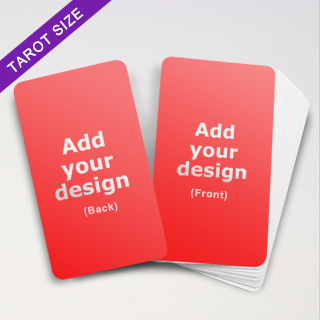 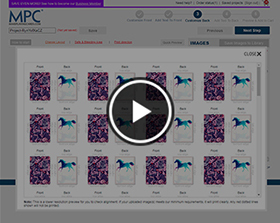 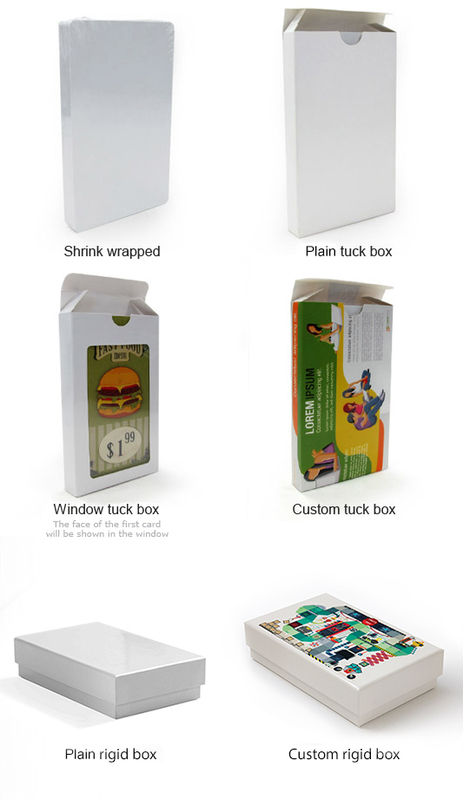 Simply upload your designs onto our card maker and preview for order. 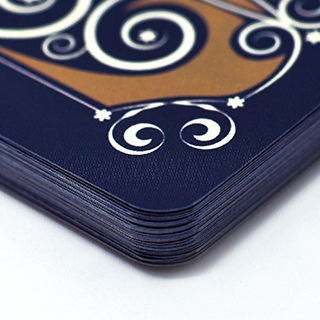 All cards are printed with full color and can be each individually customized both front and back. 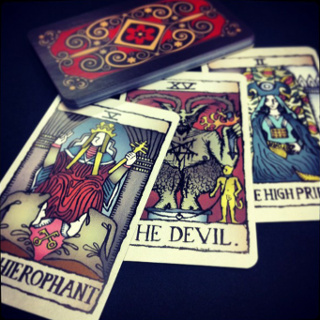 We are using sample tarot artwork design as a sample to show our printing quality.